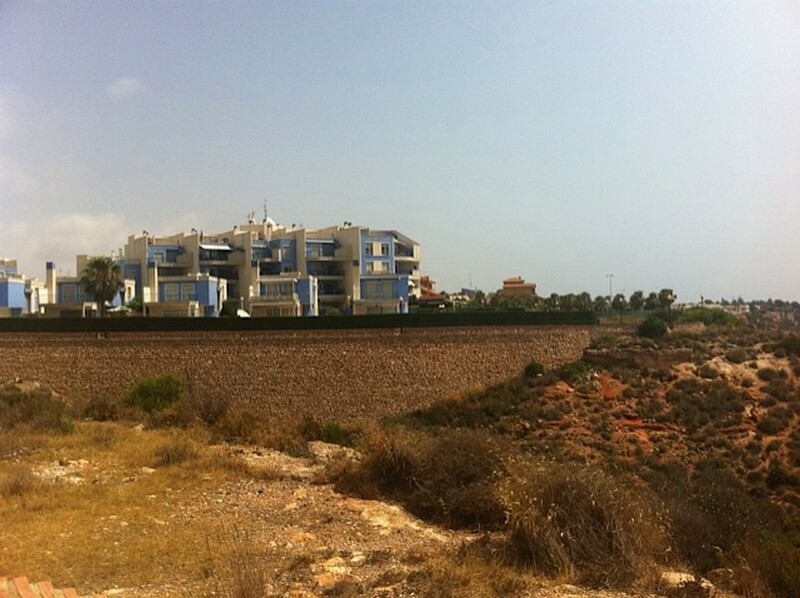 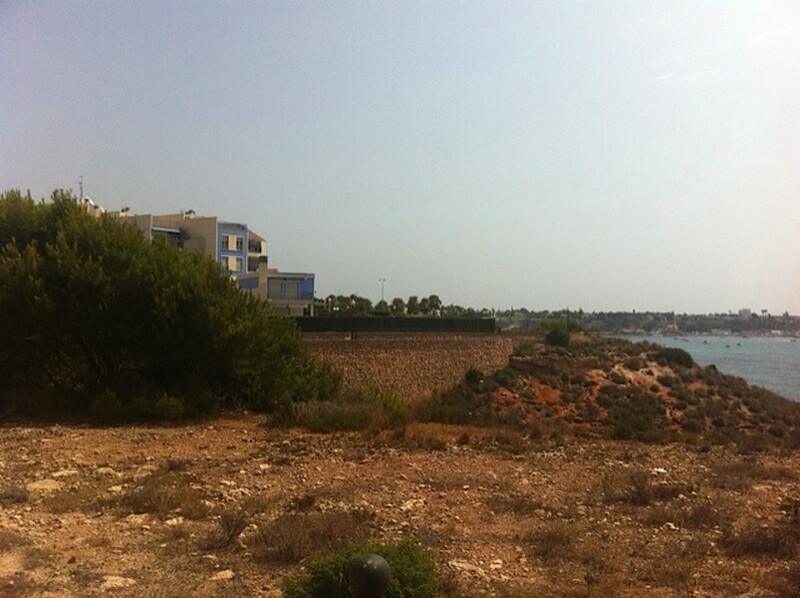 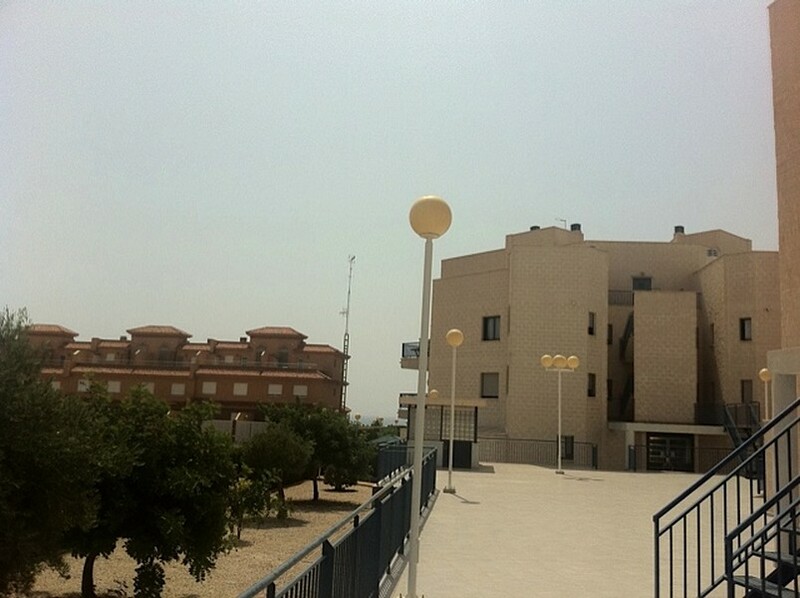 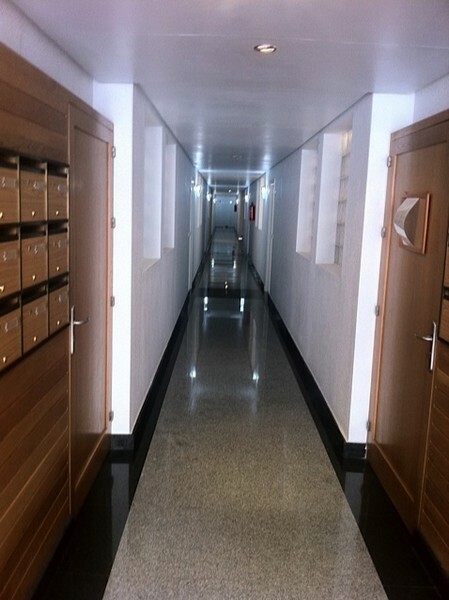 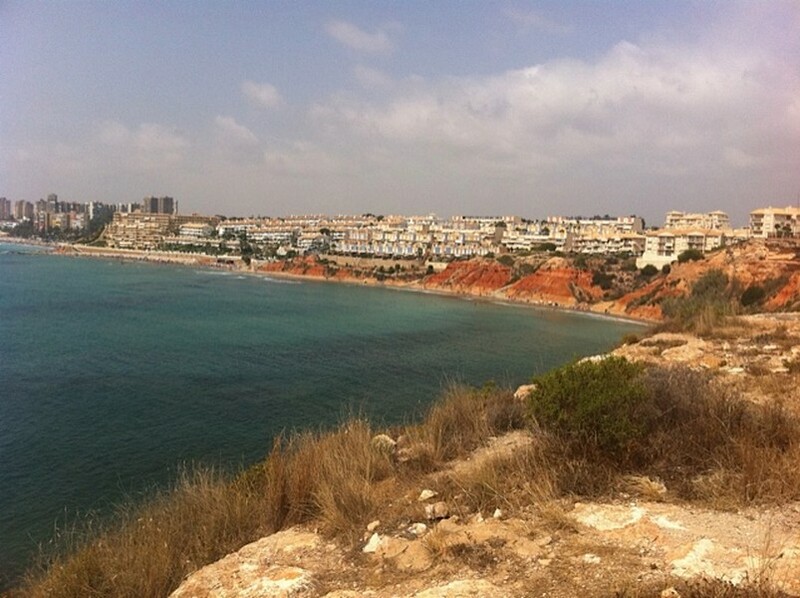 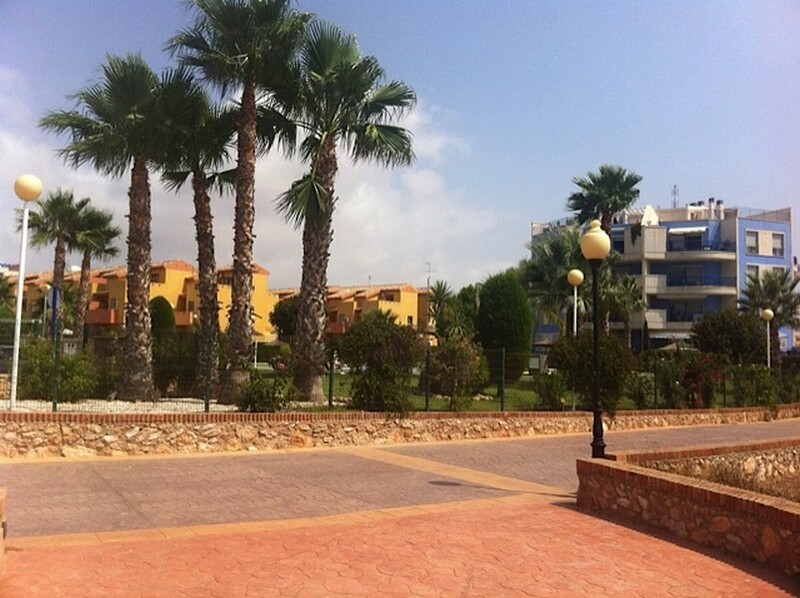 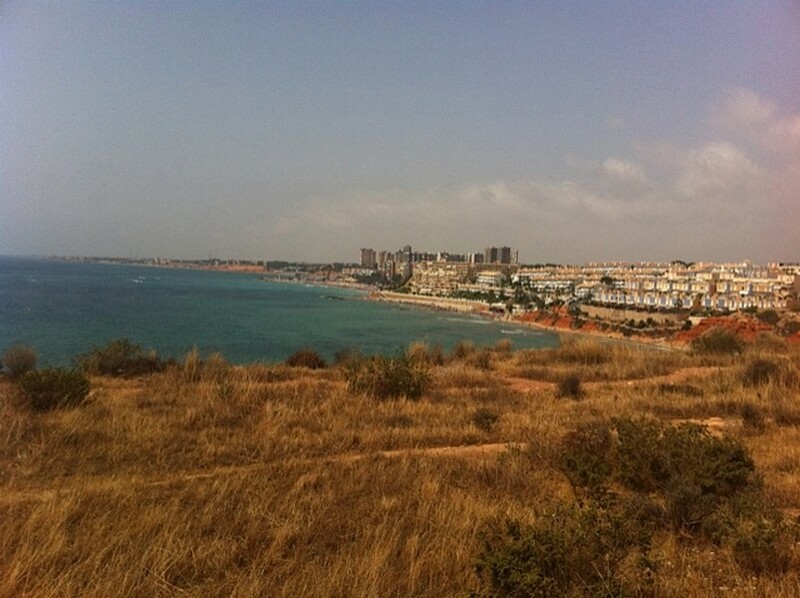 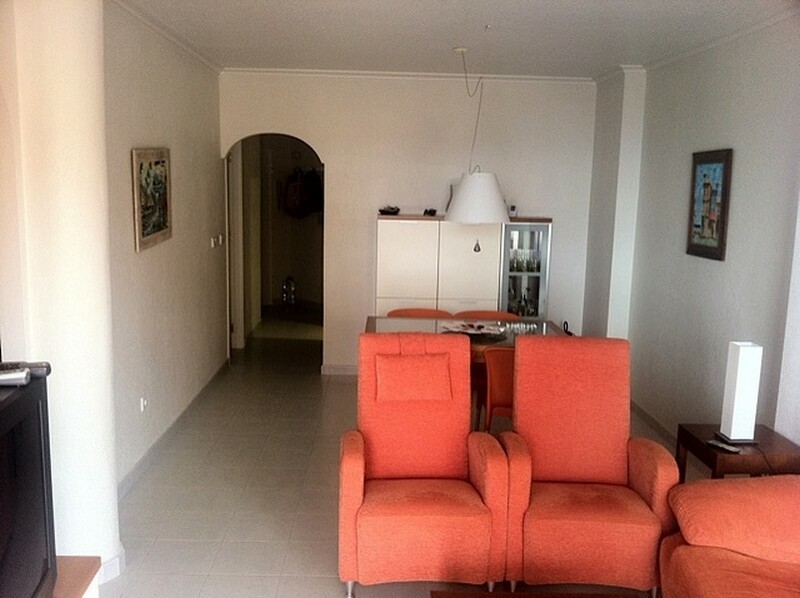 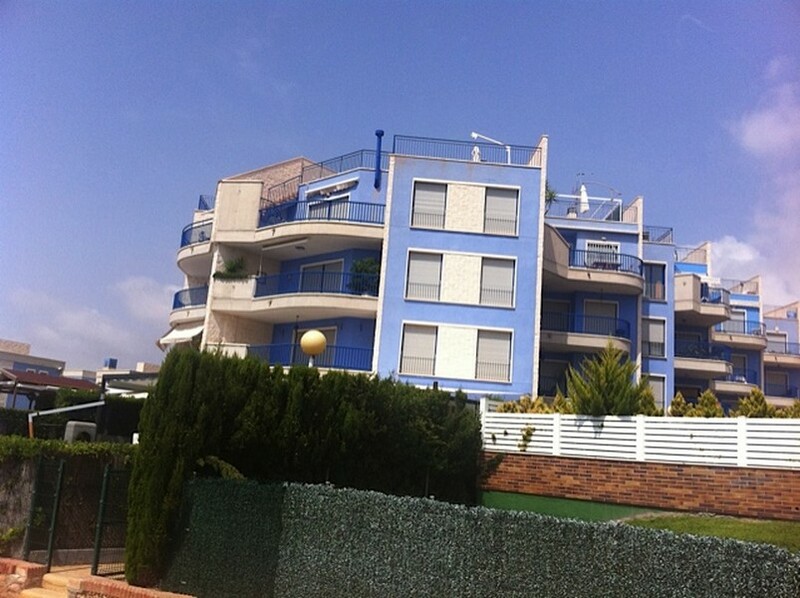 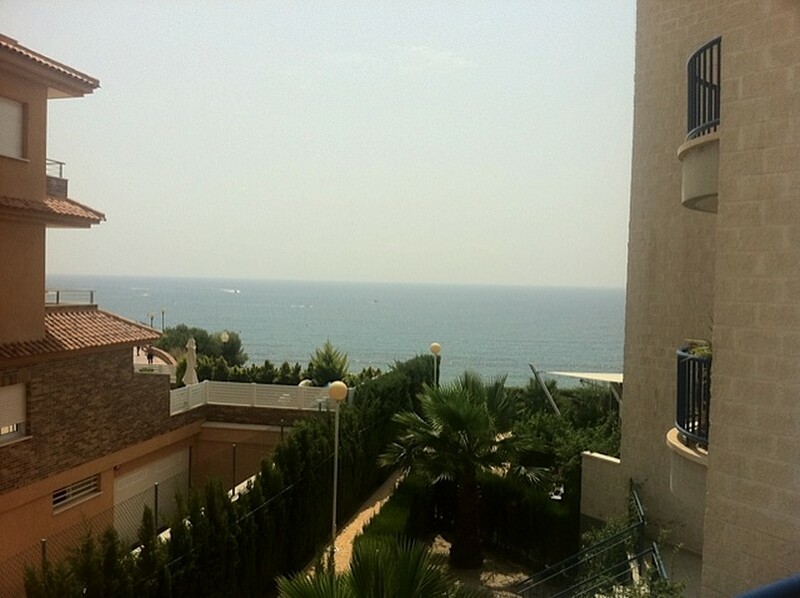 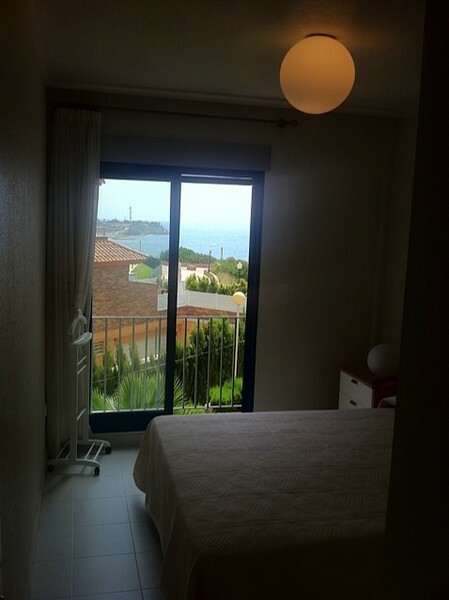 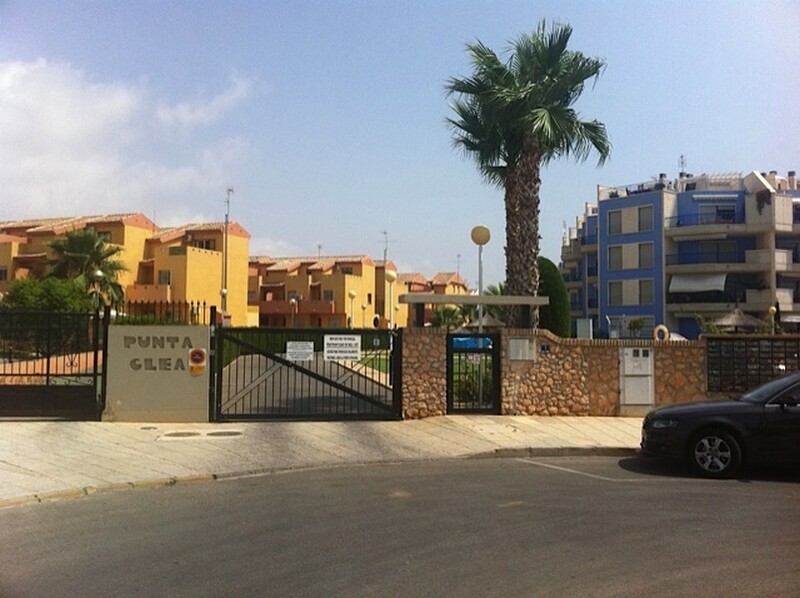 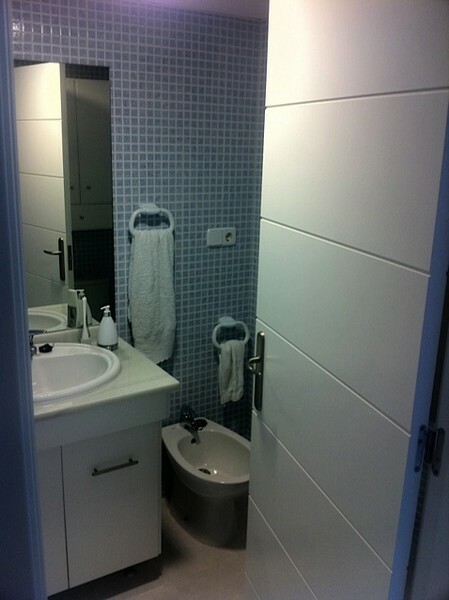 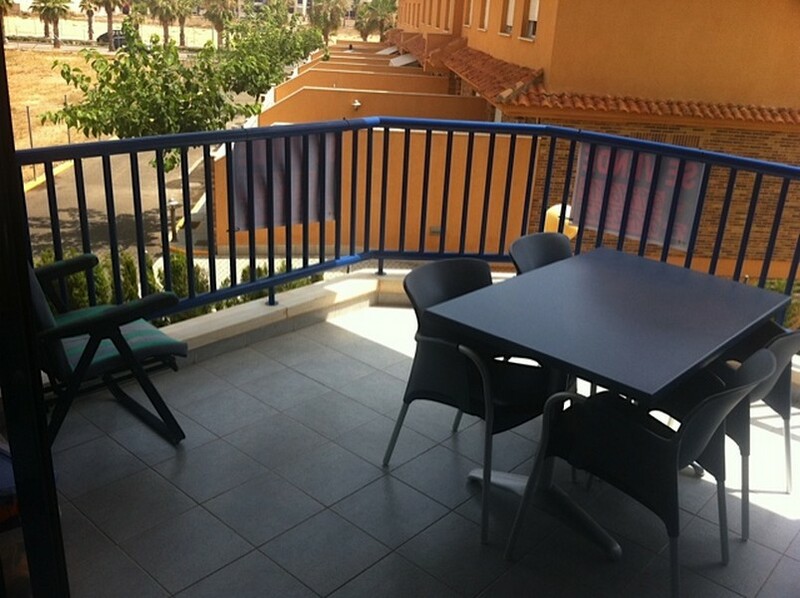 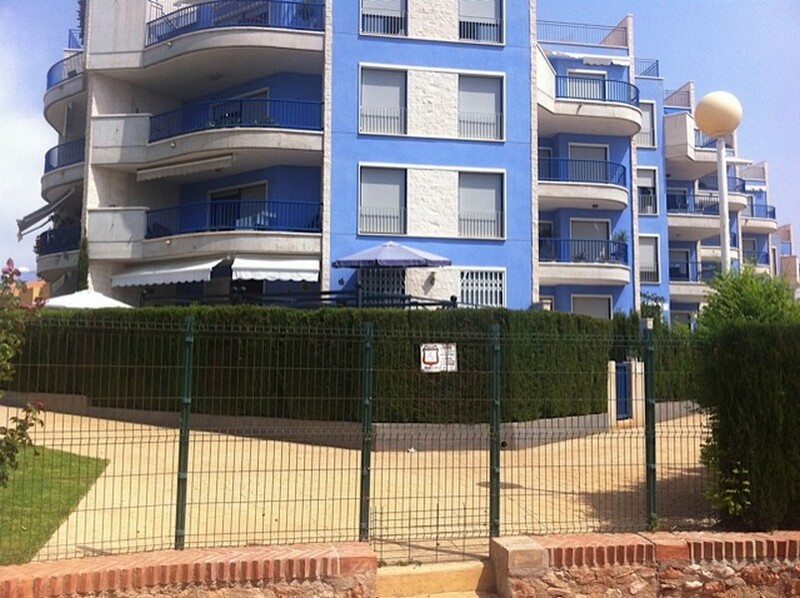 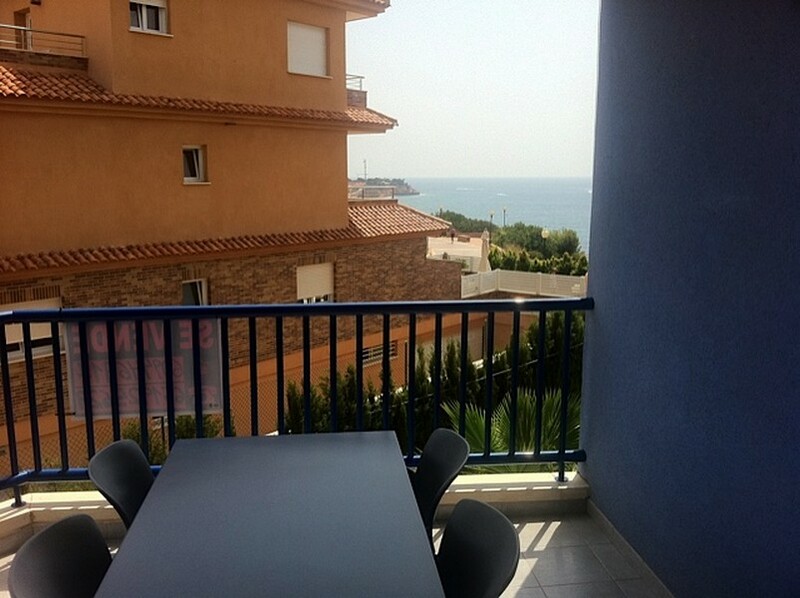 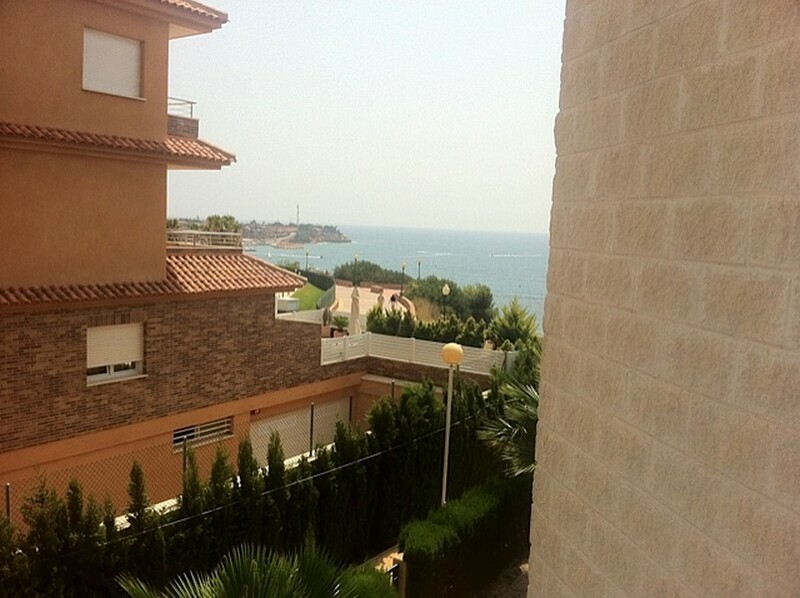 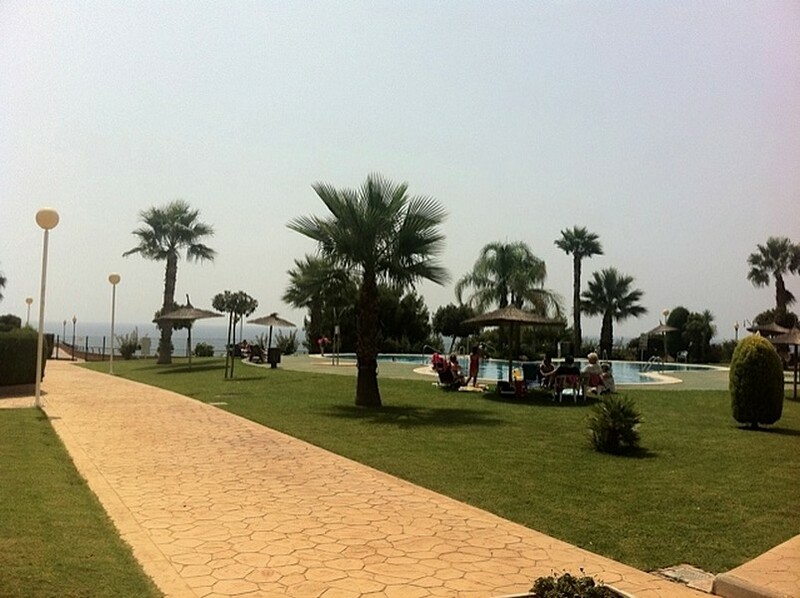 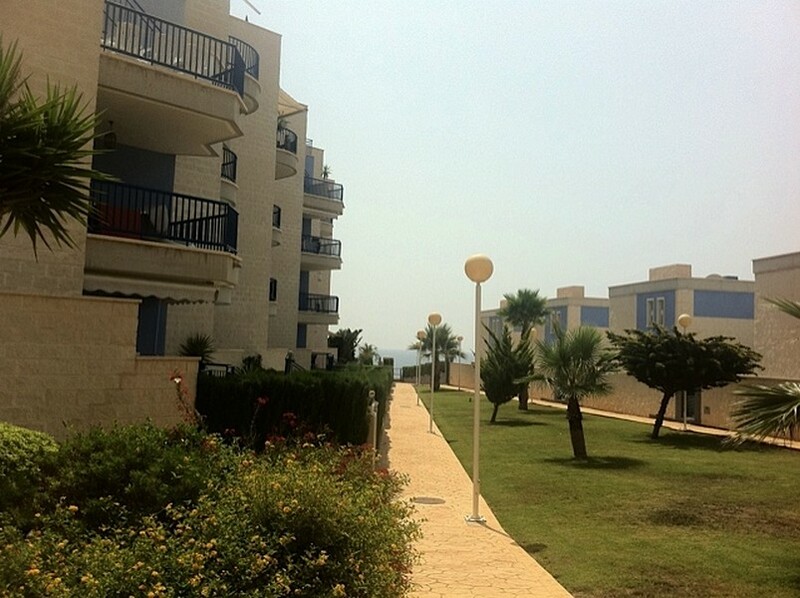 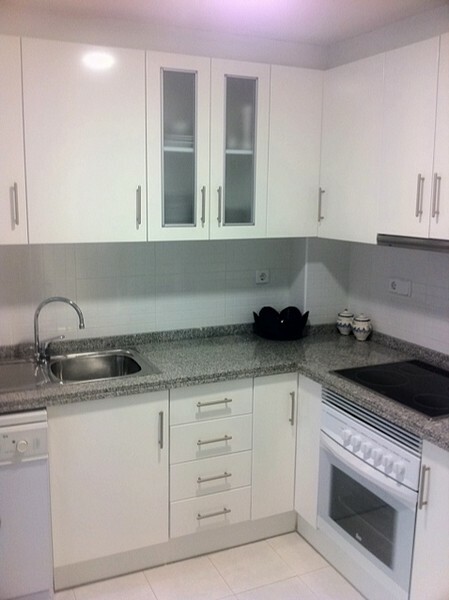 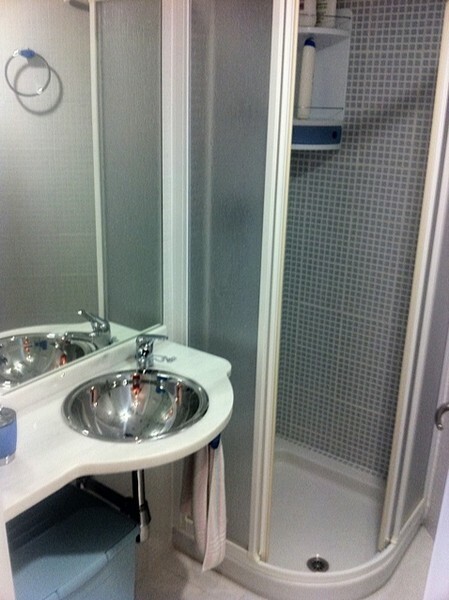 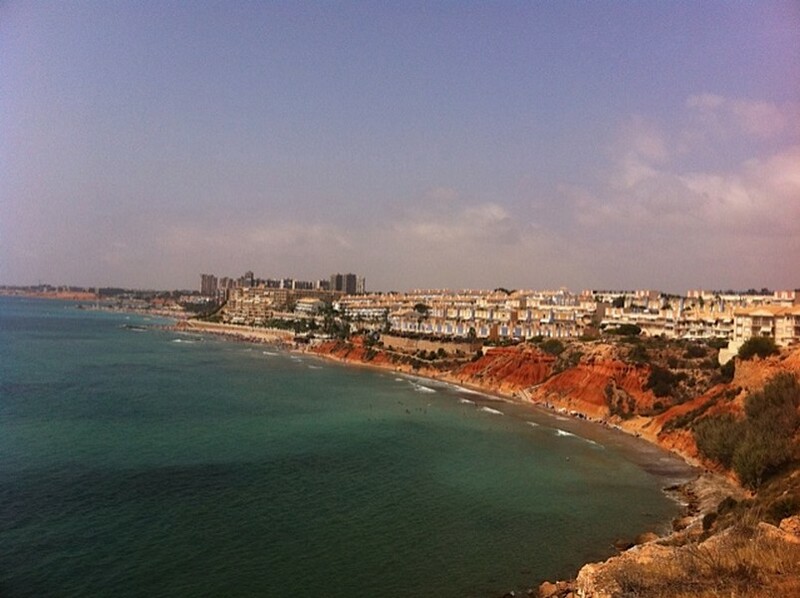 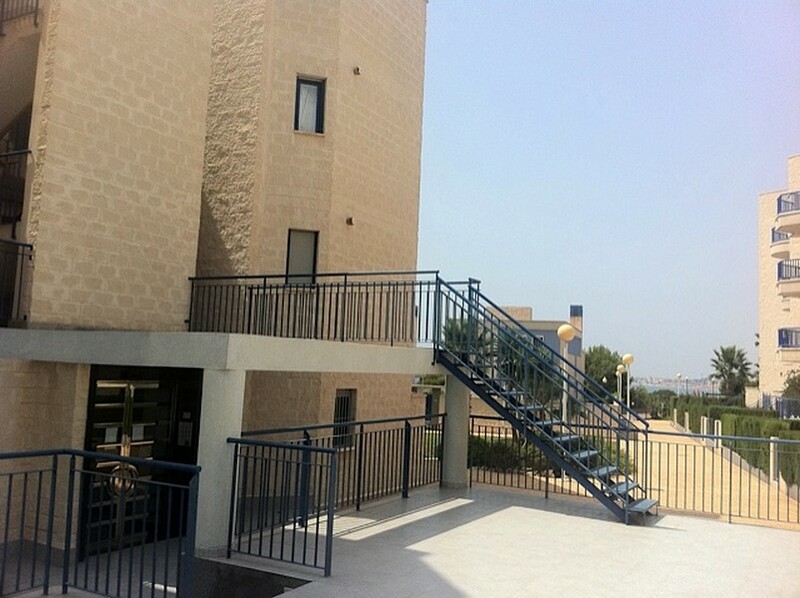 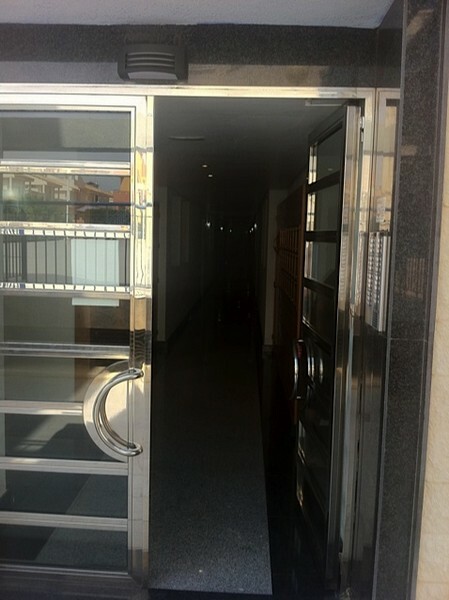 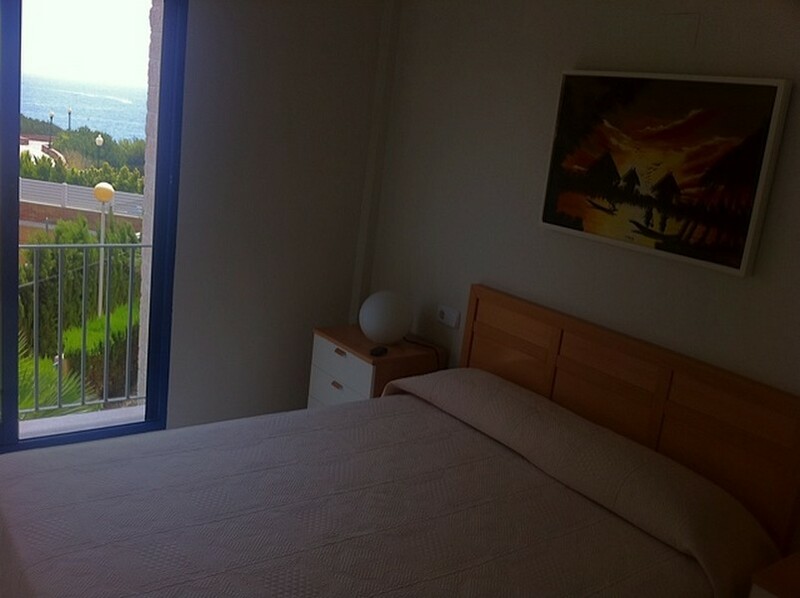 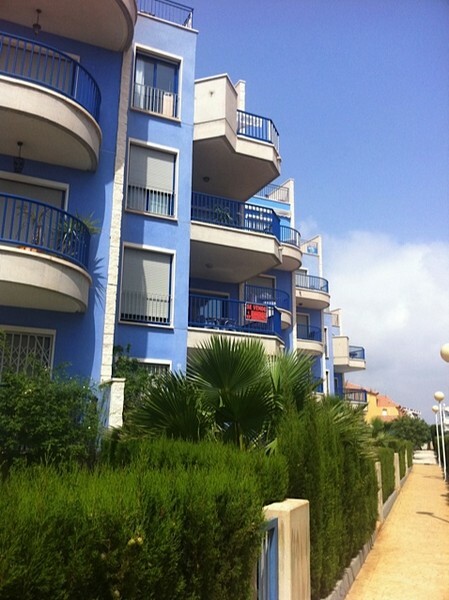 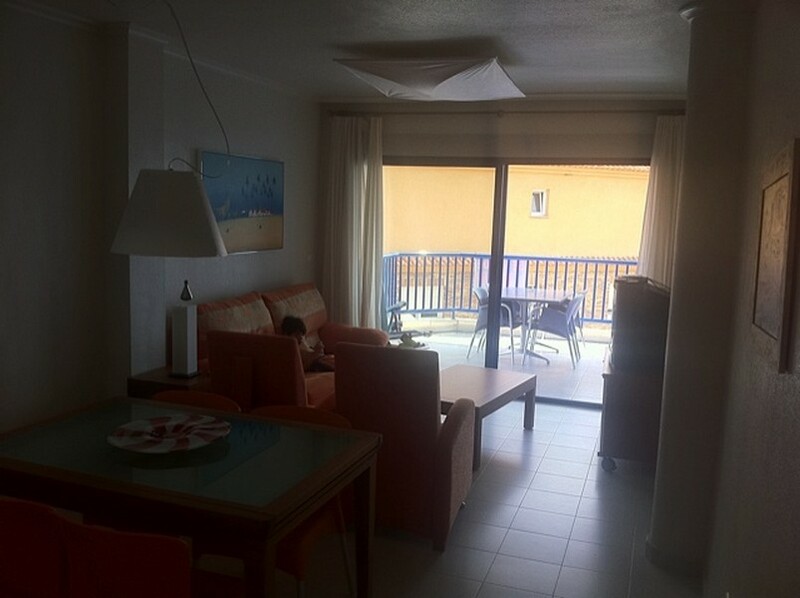 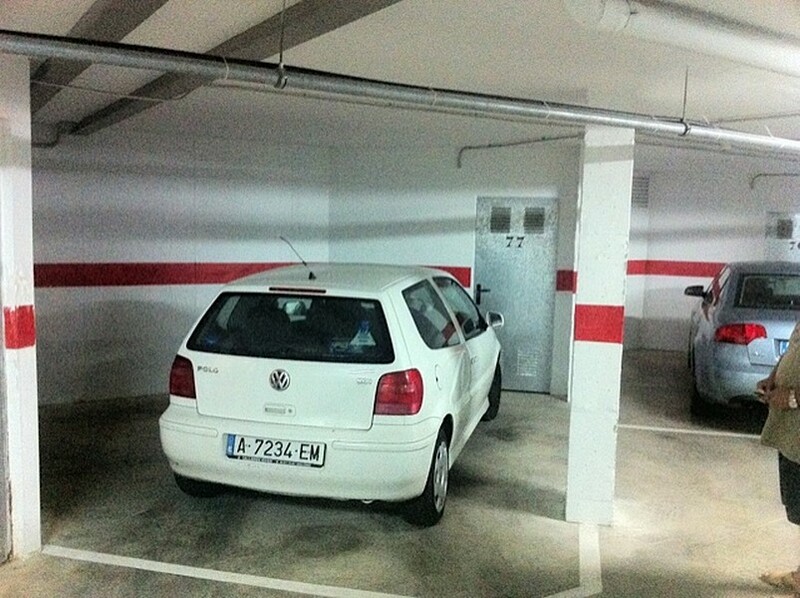 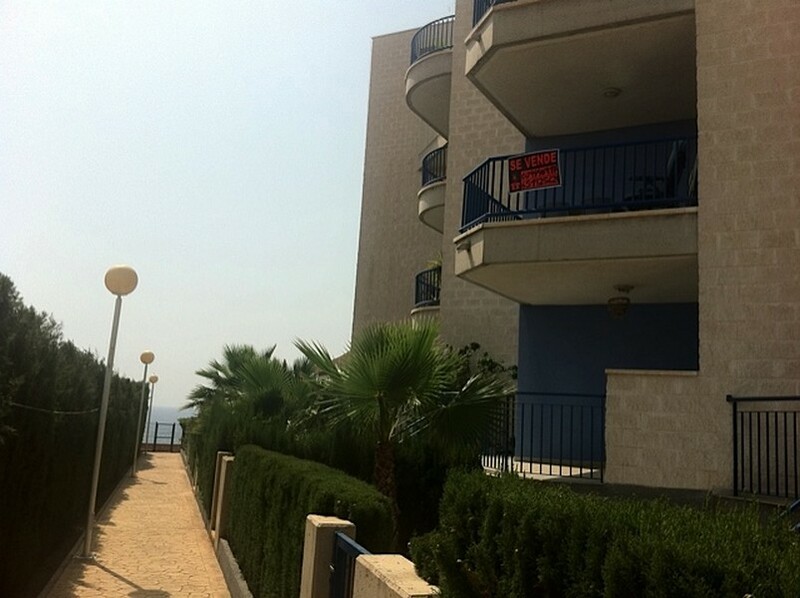 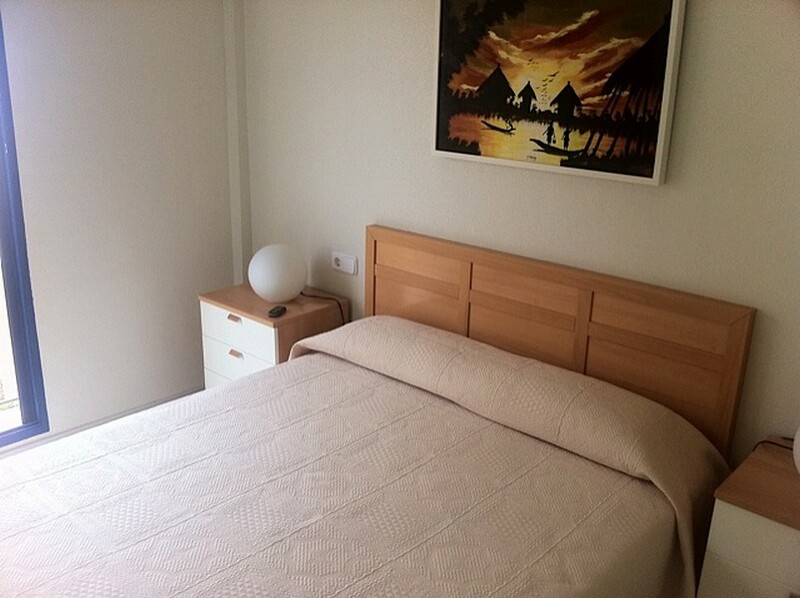 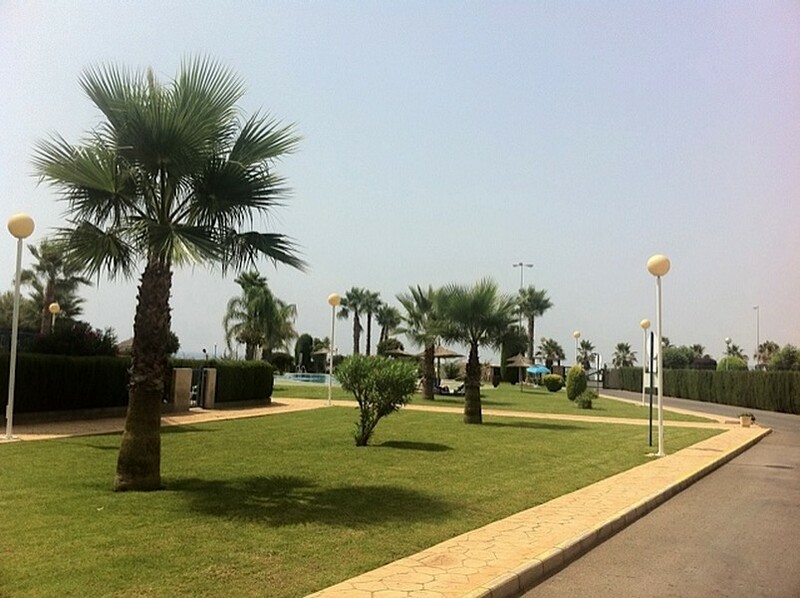 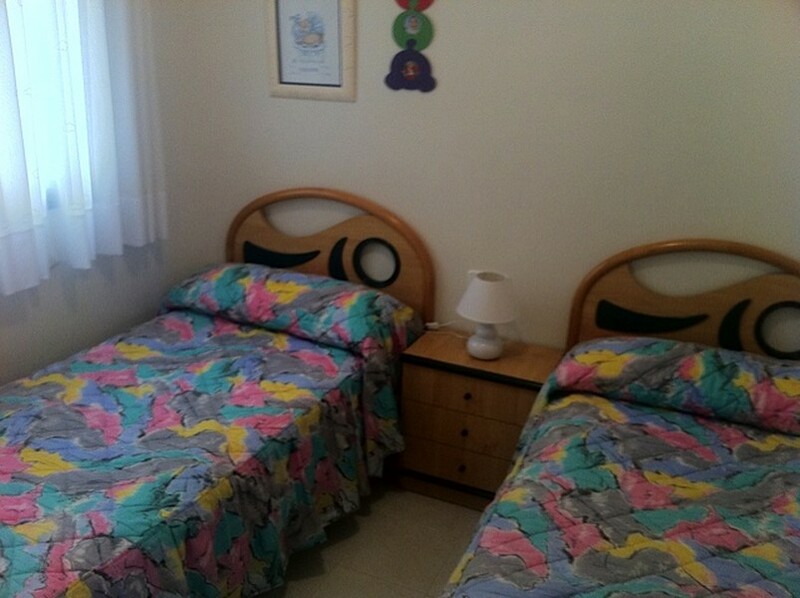 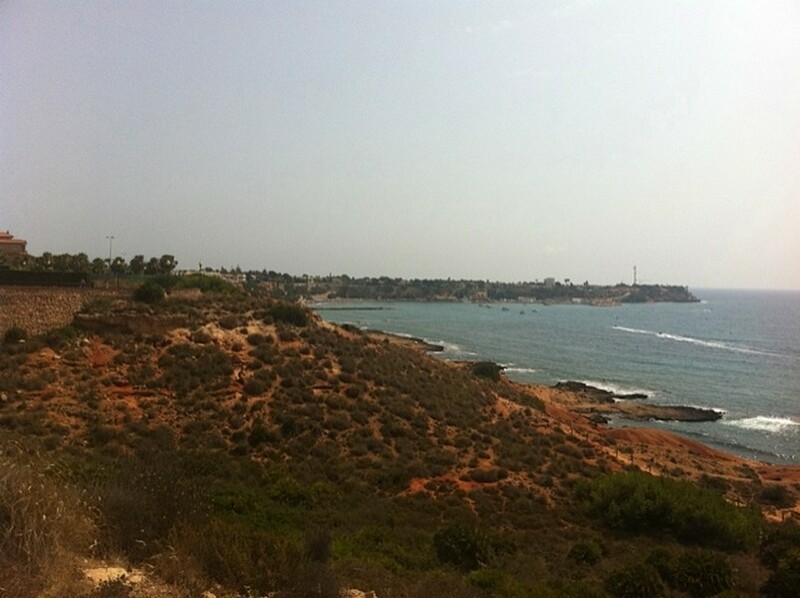 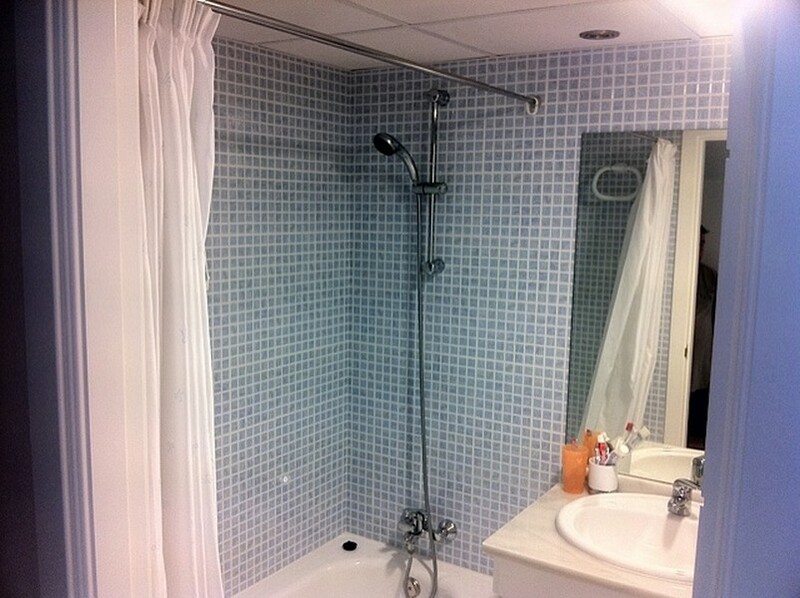 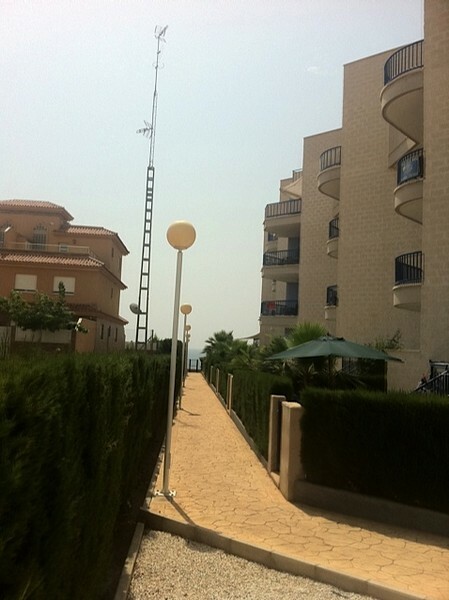 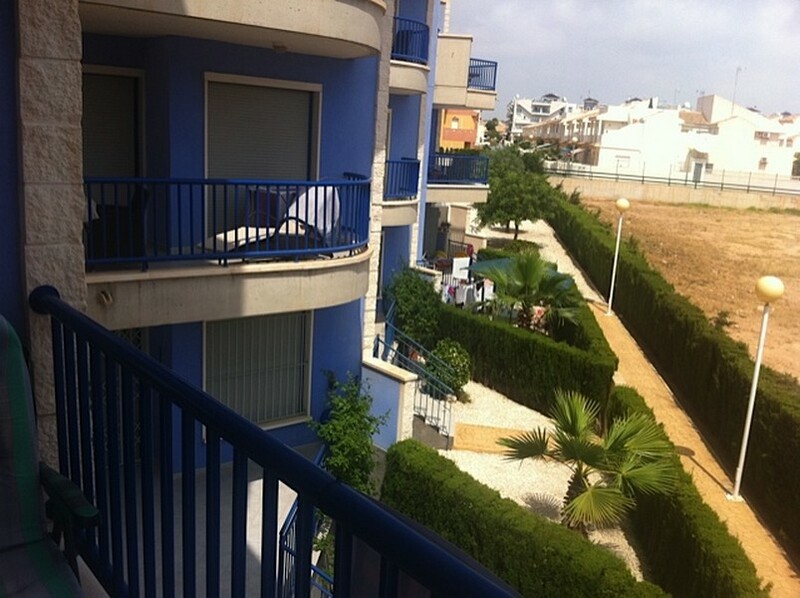 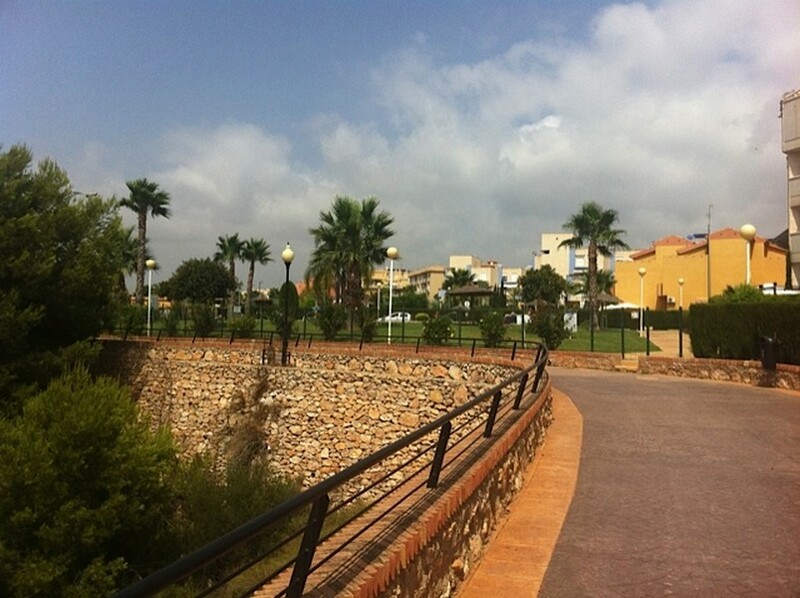 2 bedroom apartment in Dehesa de Campoamor, fully furnished. 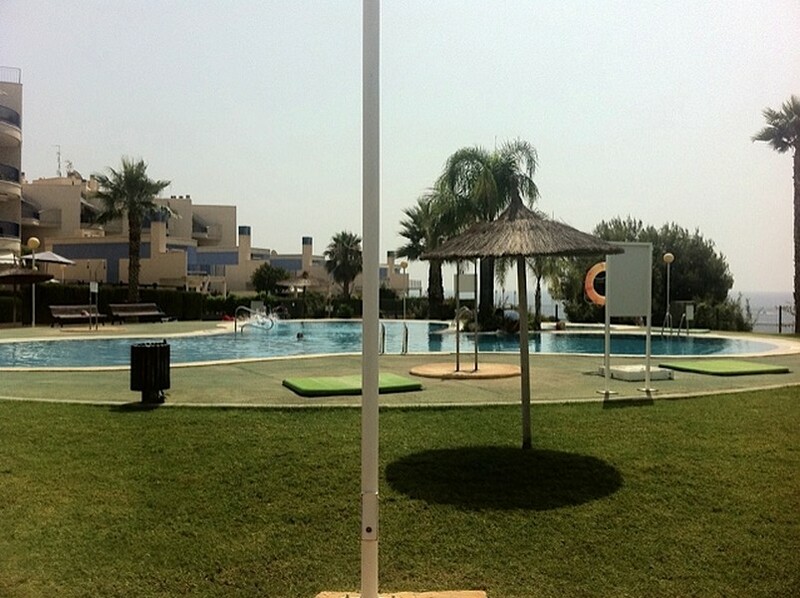 Complex has pool (kids and adults), jacuzzi. 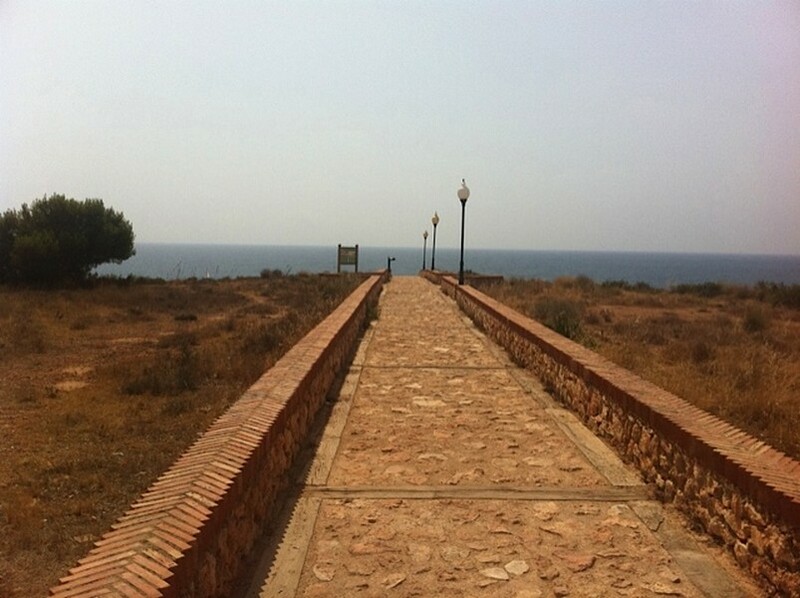 In front of the sea. 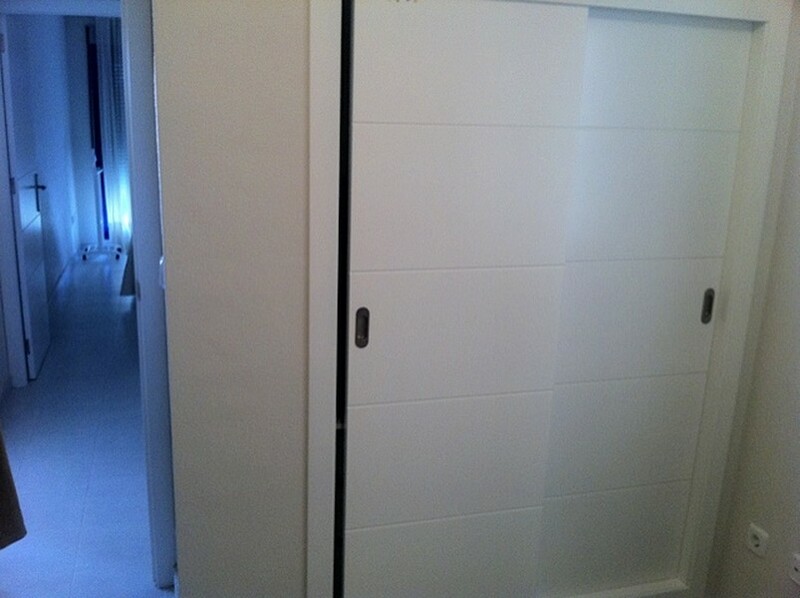 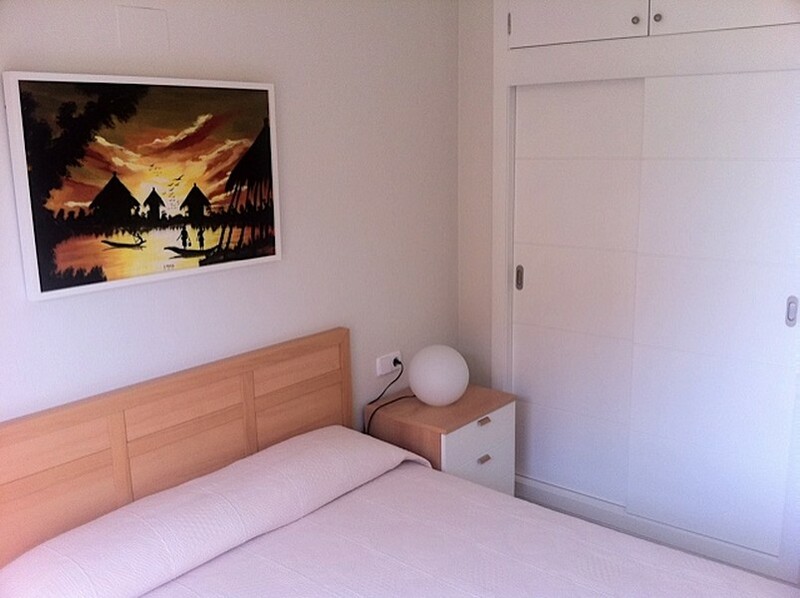 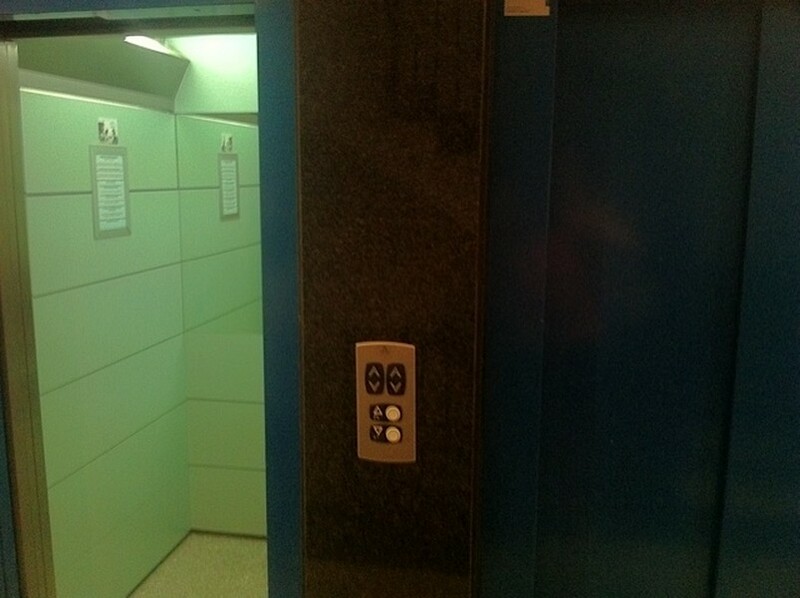 Has closets full wardrobes, pre-installation of air conditioning and mosquito nets, double glazed windows. 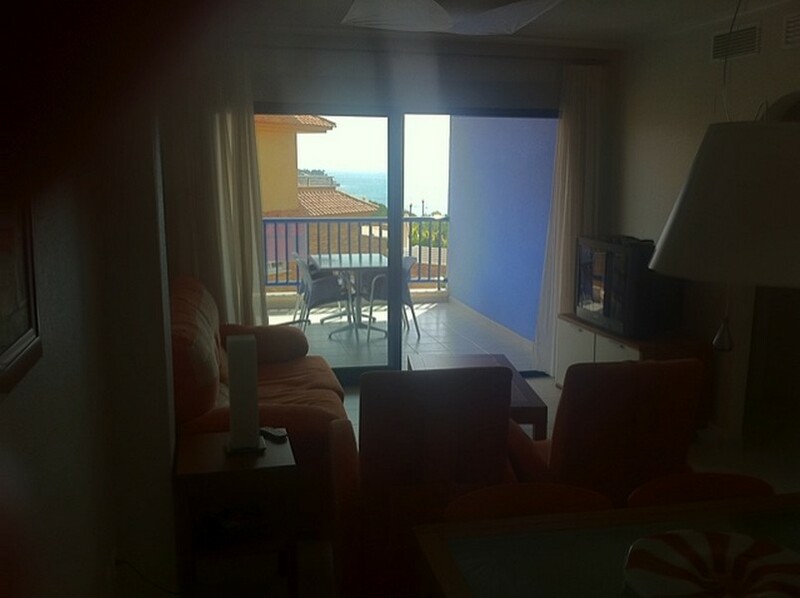 Living room of 21m2 with sea views. 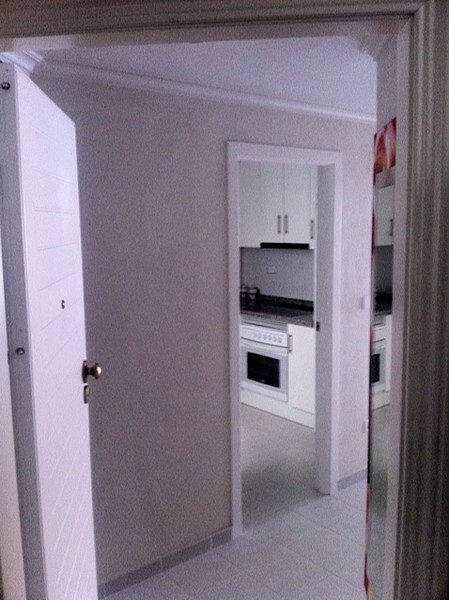 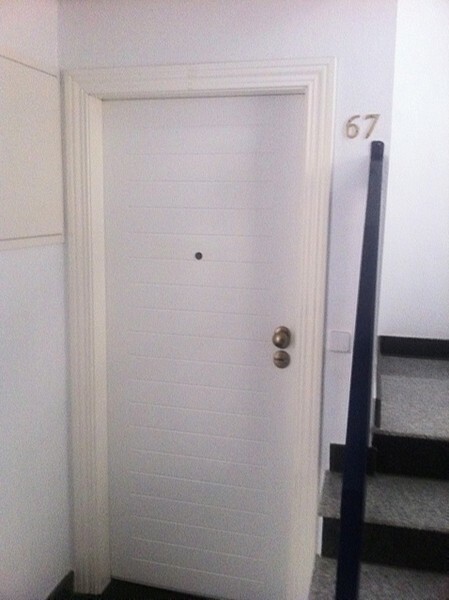 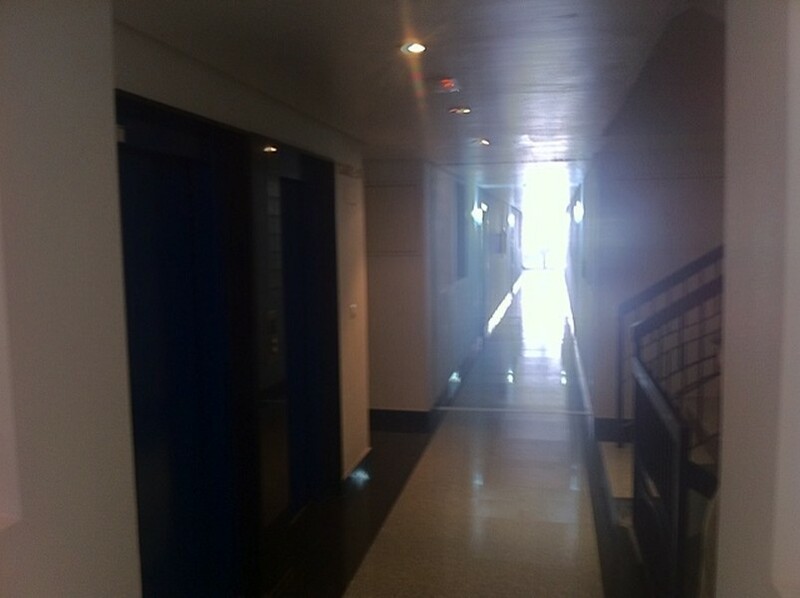 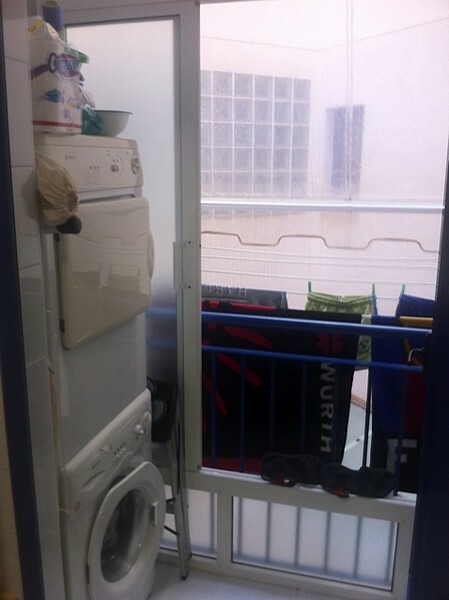 11m2 terrace, kitchen, 2 bathrooms. 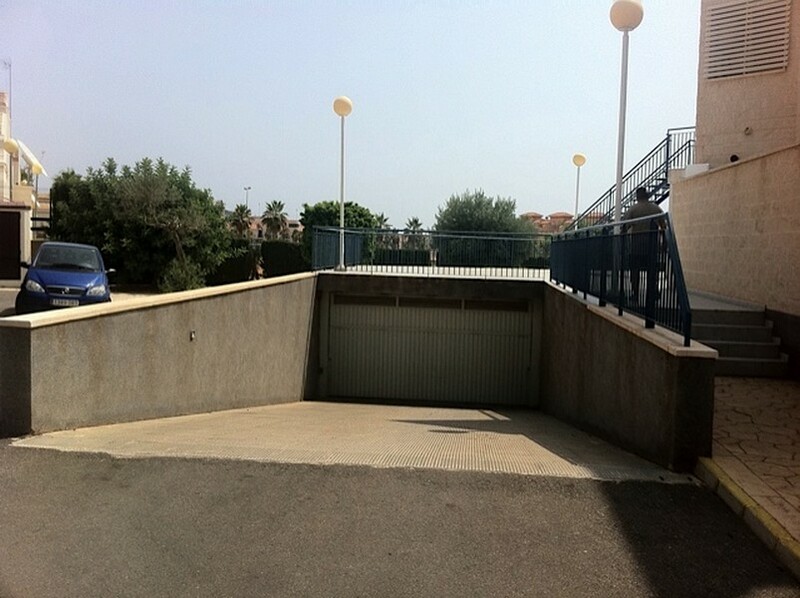 Garage and storage.